At Majestic Smiles we perform nearly all facets of dentistry. However, we take pride in seeing our patients be proud of the smile for the first time. We have a wide range of cosmetic dental services to suit every budget and provide our clients with custom experience that is genuinely tailored to address your concerns. Call (03) 9439 6030 or book a consultation online now. 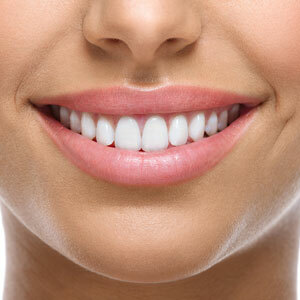 Want A Whiter, Brighter, More Memorable Smile? Porcelain Veneers: Dramatically improve teeth that look crooked, discoloured or misshaped. Smile Whitening: Brighten your natural tooth enamel and take years of stains off your teeth. Dental Bonding: Erase irregularities like chips, gaps or worn tooth enamel in one easy visit. Invisalign: Straighten and align your teeth with clear braces.